Current: SuperOrganic coming to Niseko this summer! 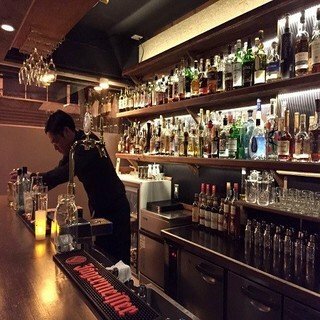 SuperOrganic coming to Niseko this summer! 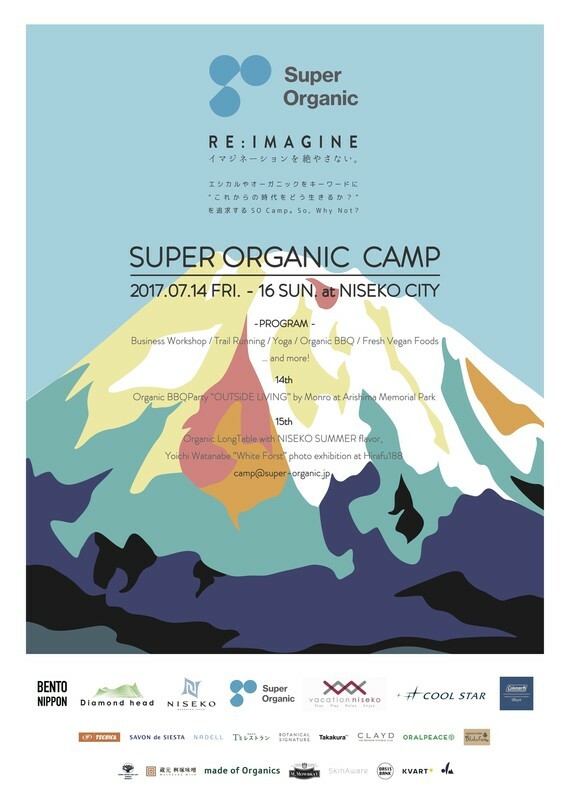 Held at various powers spots throughout Asia, SO (SuperOrganic®) camp is coming to Niseko this July. 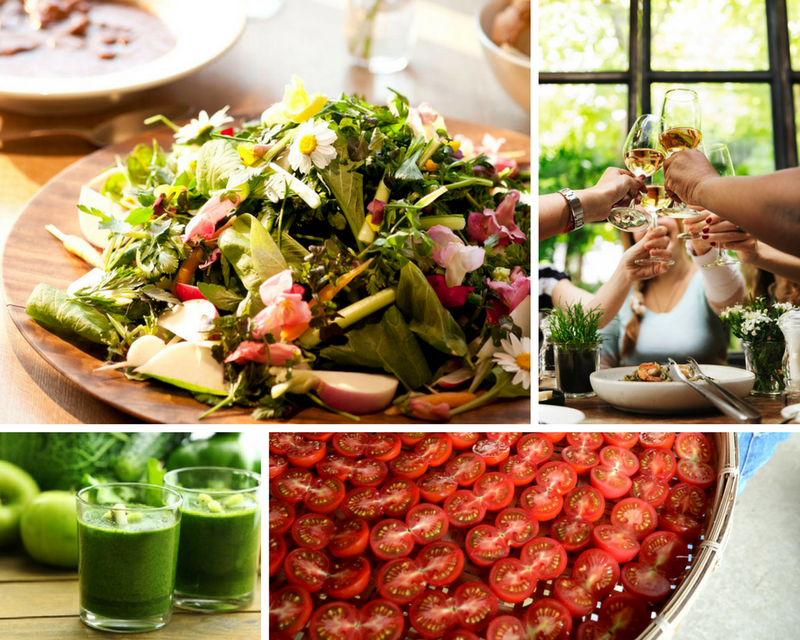 If you would like to start a business or career revolving around the organic food scene, don’t miss this 3-day retreat camp! The philosophy behind SO camp is ‘’RE: IMAGINE’’. 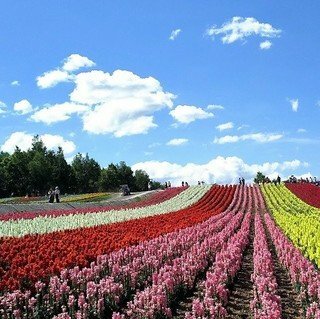 It is a place which brings together people who want to lead a happy and burden-free life. Through various workshops and programs during the SO camps, participants will learn about ‘’Organic Lifestyle’’ and ‘’Ethical Thinking’’, as well as doing self-reflection in topics such as ‘’how I live’’. 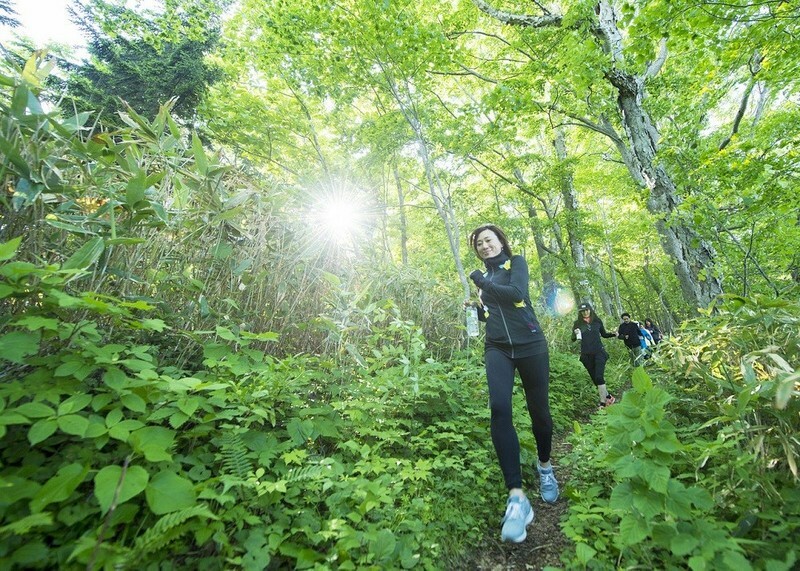 Trail running in the beautiful nature of Niseko is the best way to refresh your mind. The theme of SO camp in Niseko is about the ‘’business community’’. Participants include people who want to bring organic lifestyle and ethical thinking into their businesses. Leaders of different industries, local farmers and even Mr. Kazuyama (mayor of Niseko Town), will gather together for this retreat camp based around the majestic Mount Yotei. Workshops include lectures held by global leaders, demo tours of next generation farmhouses and meetings with the mayor of Niseko. Participants will also attend trail running and yoga workshops with a leading professional team, ensuring that they can join bodywork programs tailored to their level. 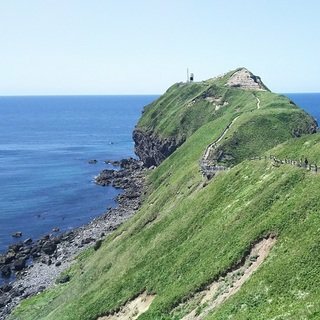 Breathing in the fresh air of Niseko will help clear a busy mind, enabling you to face yourself honestly in a ethical way through the 3-day workshop. Yoga workshops are part of SO Camp. "Super Organic experience" - participants can enjoy eating the fresh organic produce from Hokkaido's local farms such as Lalala Farm. Vacation Niseko is proud to welcome the SO Camp this summer at Aspect. 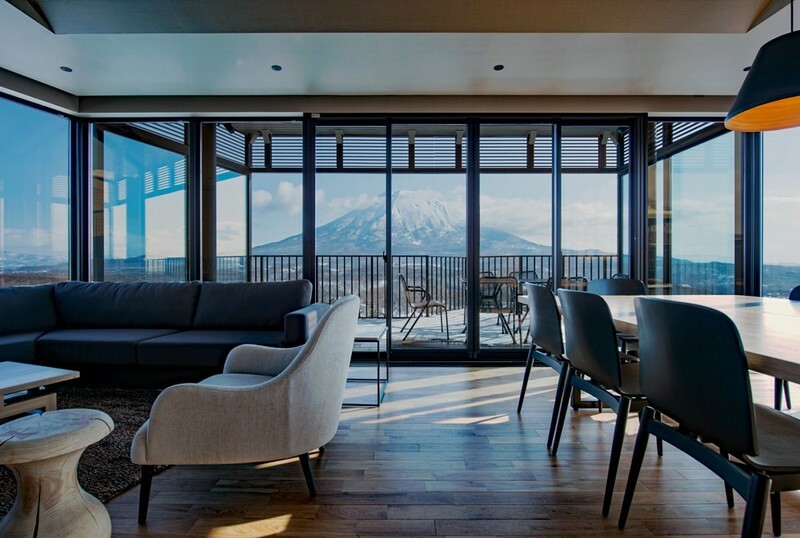 Sitting on the ridge of a small cliff, Aspect is one of the most sought-after luxury property in Niseko. Aspect just recently opened its doors to the public last winter. 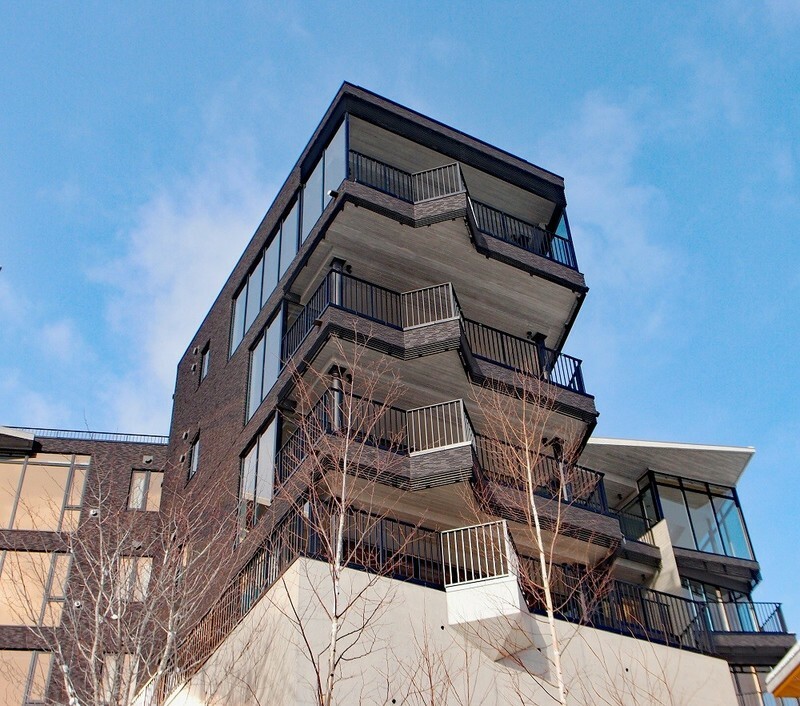 With its unrivalled design created by Riccardo Tossani Architecture studio, Aspect brings you an unparalleled experience for your time in Niseko. The spacious living rooms at Aspect overlook Mount Yotei.